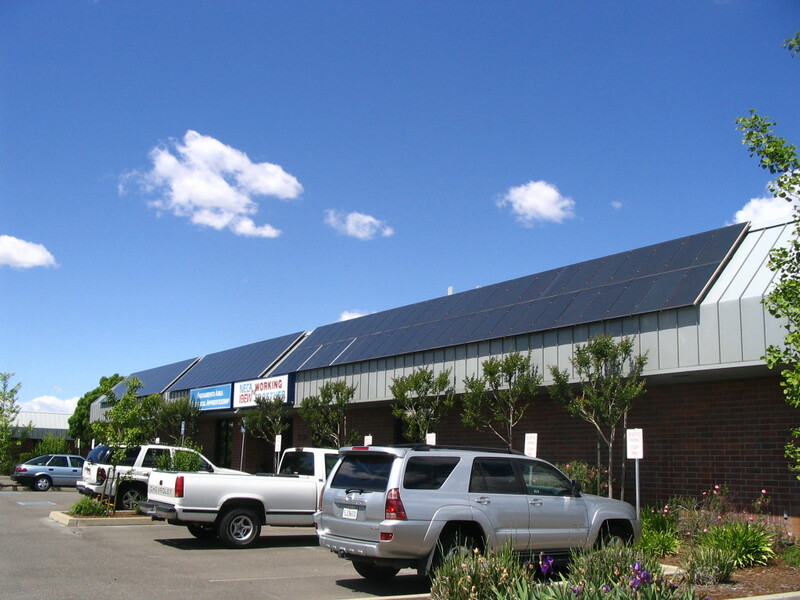 American Solar Partners (ASP) is a New York based solar power company that designs, finances, and installs residential and commercial solar power projects. Our goal is to help people save money on their electricity costs, increase the use of renewable energy to combat climate change, and create good, green union jobs. 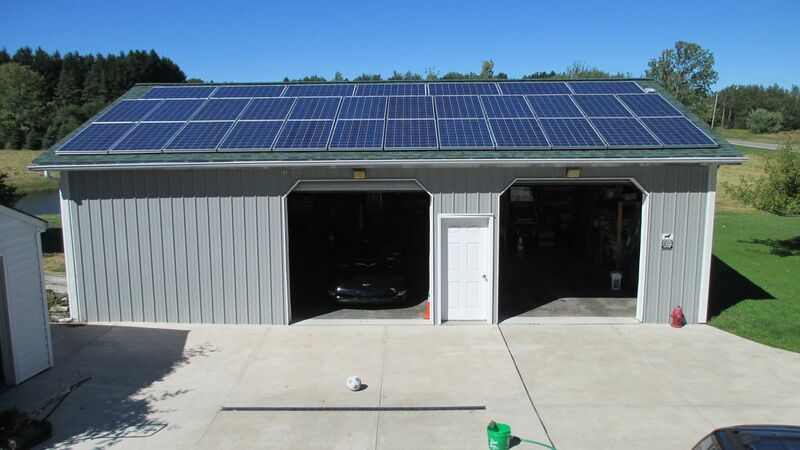 We use only high-quality, American-made modules with full warranties, and all of our projects are done with union contractors, who have received top training in solar installations. 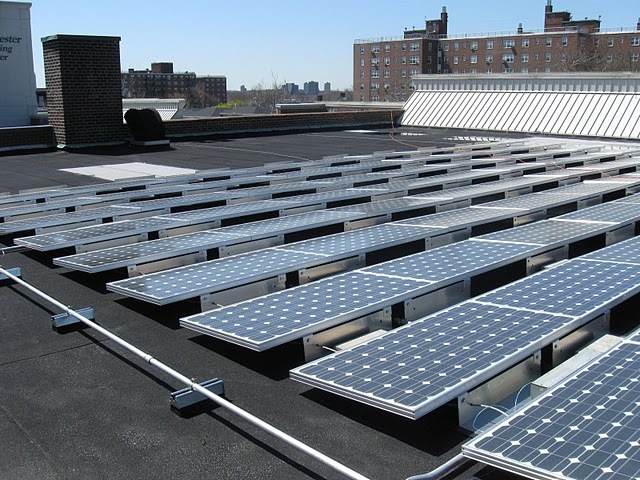 We have installed solar systems for members of IBEW, TWU, PEF, 1199, UFT, NYSUT, CSEA, and other unions, as well as their friends and families. While we emphasize union members in our marketing, we serve all types of customers throughout the Northeast. 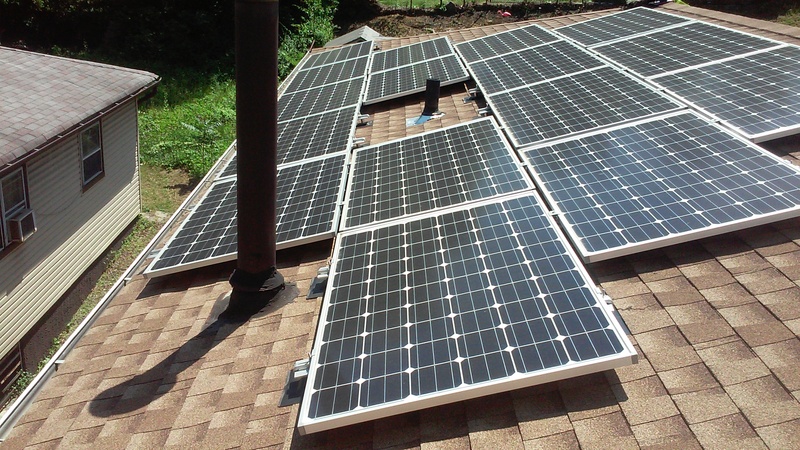 ASP only offers the opportunity to own solar power systems; we do not offer leases as they offer less savings than ownership. 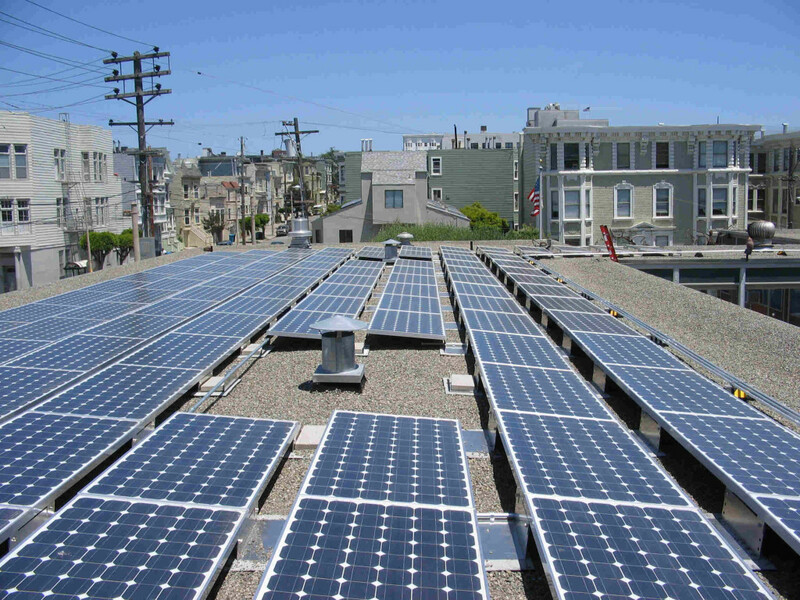 Unlike many companies, American Solar Partners is willing and able to install on flat roofs. Our commitment to affordable and clean power is national in the U.S., but we have a special focus on New York, New Jersey, Massachusetts, Connecticut, and Maryland and Wash, DC. 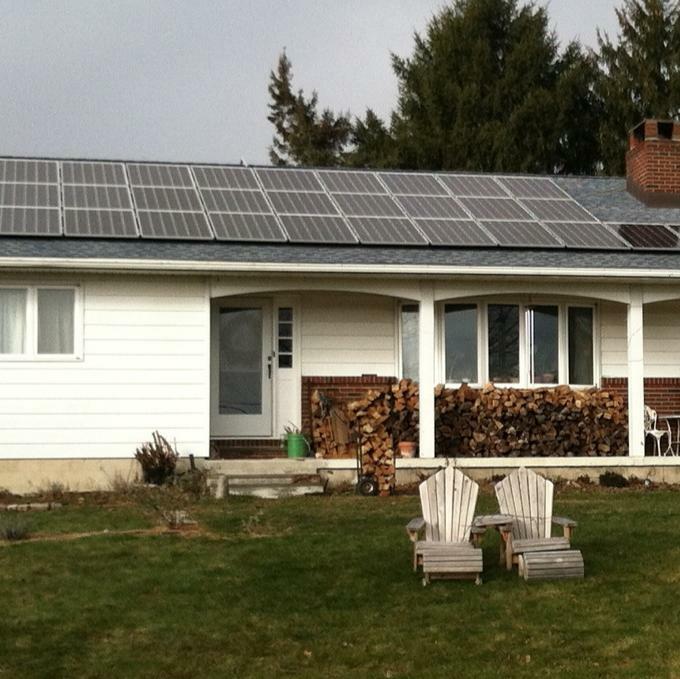 Sign up for a FREE ASSESSMENT to see if solar is right for you. 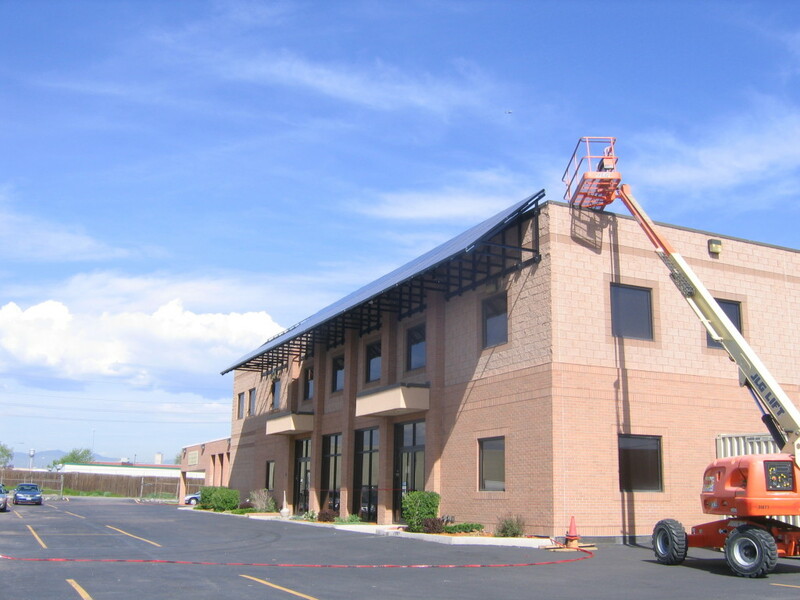 This page showcases some of American Solar Partner’s past work installing solar in both commercial and residential settings. Our customers typically save over $1200 a year on energy bills. Don’t take our word for it, get to know some of our satisfied customers. 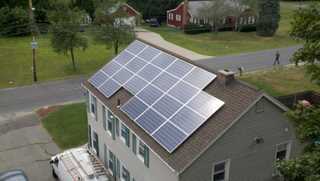 IBEW Members Talk About Going Solar from American Solar Partners on Vimeo. Home Solar: A Real Life Lesson from American Solar Partners on Vimeo. Long Island Solar Success Spotlight: Vito and Catherine Cudia from American Solar Partners on Vimeo.